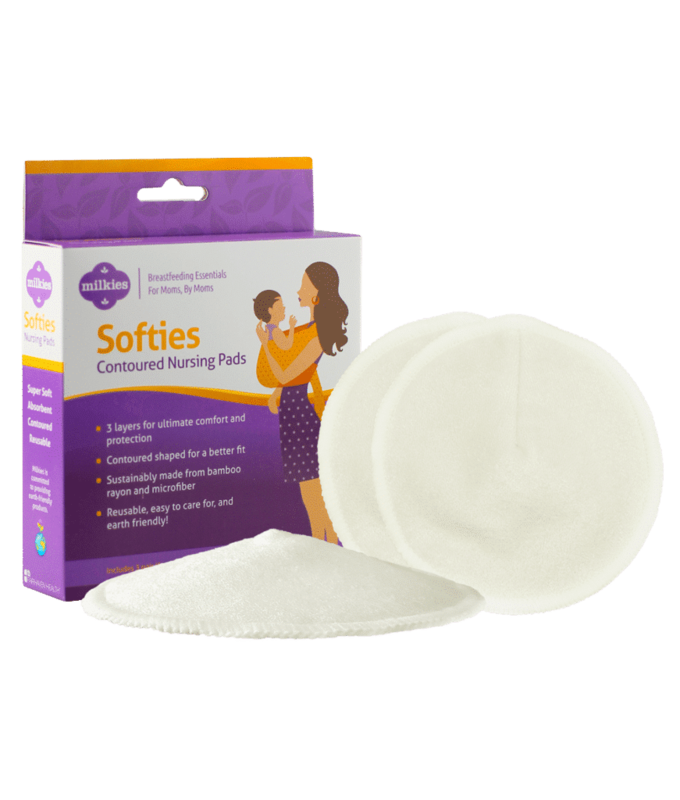 Softies reusable nursing pads keep breastfeeding moms dry and comfortable. Designed by nursing moms for nursing moms. Order Now, Free U.S. Shipping!